The Jackson Square Association is proud to announce the second annual “Triwizard Tournament”! 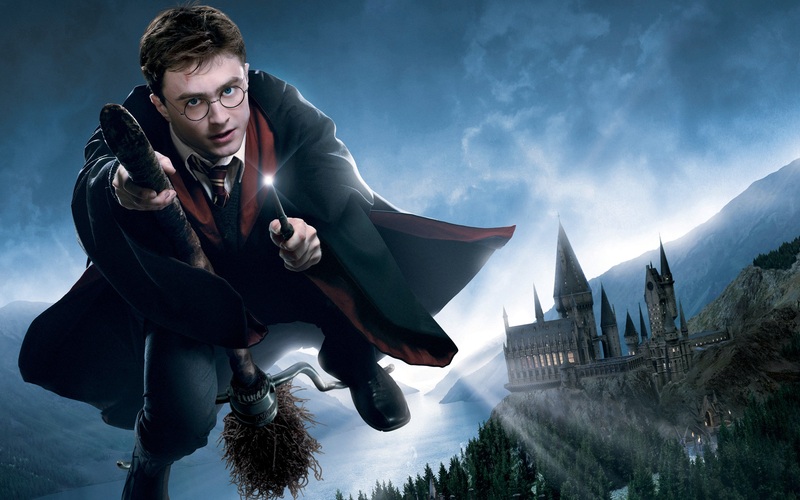 If you are a Harry Potter fan, you do NOT want to miss out on this event! The “Triwizard Tournament” will be filled with activities for young and old including games, vendors, great food and buttered beer! A team trivia tournament will take place at 6:00pm with prizes available along with a pumpkin carving contest!